Fargo Moorhead Opera’s productions this season have spanned from funny to fantasy with many “firsts” in-between. One of the newest developments for the local opera company was its launch of the North of Normal Chamber Opera Series, a program intended to create more intimate opera experiences for audience members. This weekend, FM Opera caps its 49th season with another production in the series called “Soldier Songs,” a contemporary opera by David T. Little that tells the story of a single soldier’s experiences with war from ages 6 to 66. The production stars baritone Christopher Burchett and takes place at 7:30 p.m. Friday and 2 p.m. Sunday at NDSU Festival Concert Hall. FM Opera General Director David Hamilton says this show is a lot more “cutting edge” than productions the company has done in the past. “This (production) is uncharted territory for us,” he says. Even though “Soldier Songs” is considerably new to both our community and the general opera world, the subject matter will hit home to every audience member that sees it – particularly to our local veterans and their families. Little composed “Soldier Songs” after interviewing five veterans about their experiences in the military and the internal battles they face long after they return home. The production features projections by producer Beth Morrison and music played by seven-piece ensemble, Newspeak. 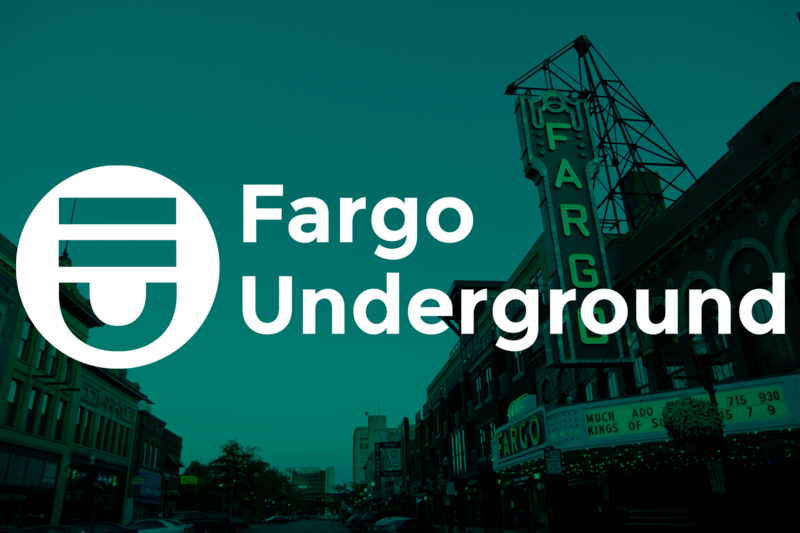 Little and his team arrived in Fargo earlier this week to work with the FM Opera cast and crew. This is an exciting experience for all involved, Hamilton says, as the company doesn’t often get the opportunity to work directly with living composers – let alone one of the top contemporary opera composers of our time. FM Opera has also been working with the Veteran Affairs to engage local veterans and learn how to accommodate any special needs veterans may have when they attend the production. The opera is also incorporating the VA’s impactful Mask Project, an exhibit of masks made by local veterans that will be on display in the lobby before each production. Hamilton hopes audience members take away a greater understanding of what our service men and women have gone through and “can relate to them in a more empathetic way,” he says. Because the show has mature themes, “Soldier Songs” is not suggested for children. Each performance will be around an hour long, with a panel discussion after each show. To purchase tickets, visit fmopera.org or call 701-239-4558. More information about the composer, cast and crew are also available on the FM Opera website. Chelsey Engelhard Ewen is the Communications Coordinator at The Arts Partnership. She writes weekly content highlighting TAP Partners. In her free time, she enjoys reading, binging Netflix shows, crocheting, traveling, and attending various arts events around the Fargo-Moorhead community. She lives in a teeny apartment in Fargo with her husband Mike and their plant Penelope.